Employee monitoring refers to tracking the staff as well as the team members within and outside the office. You might have heard all the best and international organizations have their own employee tracking systems. They use these systems to track the employee during office hours. Taking it further, they monitor the important employees for their safety and making sure they are not involved in anything harmful for the company. Why do you need to track your employees? When it comes to tracking employees, there are many reasons. From an employer’s perspective, it is all about securing the business, important data, workplace and protecting the intellectual properties. 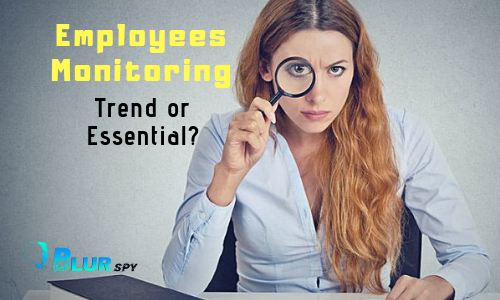 There are various types of employee monitoring. For example, nowadays more than 90% of offices have video surveillance systems to check what is going to offices. Let us talk about the reasons why you should track the employees. Many workers and staff members’ complaint about theft and their things being stolen from the offices. This issue can never be solved and it is really hard to catch the thief. But offices can use video cameras to check everything in the office. Such practices and incident can be prevented. Furthermore, it will ensure better productivity. We have heard about tragic incidents when many international firms lost the important data due to major security breaches and hacking attempts. If this happens with your company, you will know how painful and destructive it could be for your business. 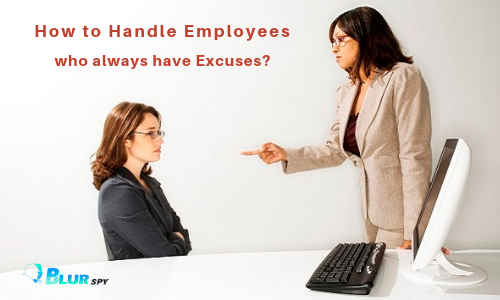 Sometimes, the employees are involved in such attempts that cause financial losses as well as bad reputation. The data protection is the most important thing. The companies have the responsibility to protect user and customer data. When hacking and data breaches occur, the customers lose their trust in the business. They no longer want to buy your products or services as they fear their sensitive data will be leaked due to your poor protection and bad security systems. Yahoo, Facebook and many other companies faced serious user backlash when data from their side was leaked. The hackers attacked their systems and servers to obtain the user data. Such things become headlines and everyone knows how bad or poor you are when it comes to protecting user data. This brings a lot of bad reputation and causes losses. 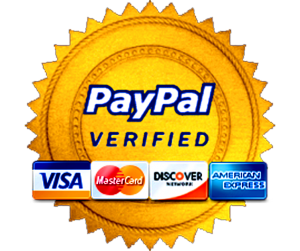 We have learned how important it is to protect the company data as well as information. All these reasons are enough to convince anyone that employee monitoring is essential these days to avoid such losses and security breaches. When you will track the employee, you will get the benefits and improvements. Once a firm decides to keep every worker in surveillance, they will start to provide better output. As they will know the employers are watching them, they will be seen committed. They will waste lesser time and spend more time working. This will dramatically improve the productivity in your company. This is an obvious benefit you will get as a result of employee monitoring. We see how the employee spends hours having lunch, talking to each other, on phone as well as outside the offices. With surveillance, they will feel a sort of positive pressure. They will be careful and will not waste much of the office time. You will notice a great change and everyone will become punctual. With modern tracking systems, the employees have access to everything. You can protect your computers, internet connections as well as the important data. If there are any hacking attempts, the system will alert you and you can instantly prevent such attempts. Moreover, the employees will feel they can’t misuse the company resources like computers and devices for their personal work. Rewarding and punishing is a part of every organization. The dedicated and hardworking team members are rewarded while lazy ones are punished. Still, some people have issues with this system and they doubt its transparency. But you can convince everyone when they will be monitored. The records will prove what is the truth and who has been working really hard and deserves the best award. Employee monitoring is something you should seriously understand in terms of its legal complications. Simple is, a boss is answerable or accountable for tracking the staff. But things can be simple and easy if you understand the legal matters. First thing is, employee monitoring is legitimate but it needs transparency. The employees should check their staff but with their consent. The employees should be informed they will be tracked. They should know if you are tracking their android phone, internet and computer use. They will cooperate with you if you will inform them in advance. If they find about it at any moment and you have not gotten their approval, this can cause serious issues for you. So always be careful, ensure transparency, and monitor to the extent that is legal. So far we have talked about the reasons for tracking staff, the possible effects when employees are not monitored and the legal considerations of tracking your staff. But you might be thinking which system or solution you need to keep eyes on the staff, their online activities, internet and mobile phone use as well as other things. Don’t worry about it because we have a solid solution for you. You need BlurSPY which is a really powerful and silent employee monitoring app. You can download and install it on any android device of your employees and staff tracking them. The great thing is the app is invisible, that means your staff will never know about it. 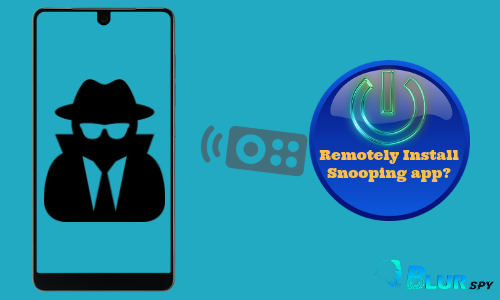 You can track them all day for calls, messages, GPS live location, internet use, social media use as well as browsing history. Employers need a robust employee tracking system and there can be no better option than BlurSPY. The app is user-friendly and tracks multiple things at the same time. This is the perfect employee monitoring system for every employer.